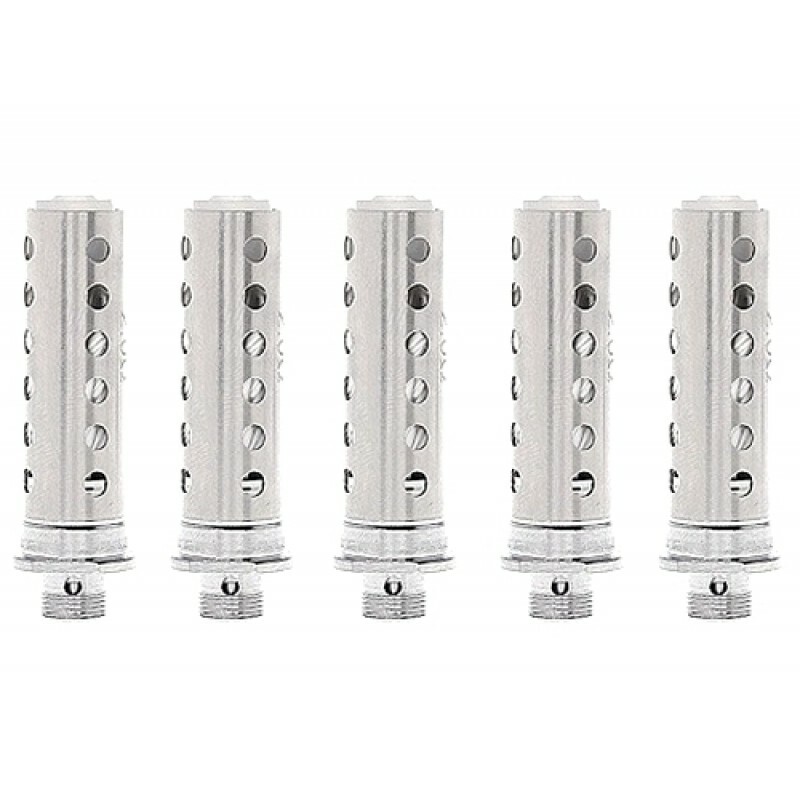 The Innokin Prism replacement coil is top of the market for producing flavour. 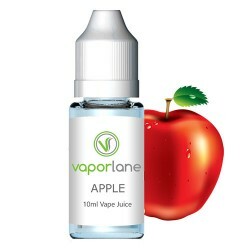 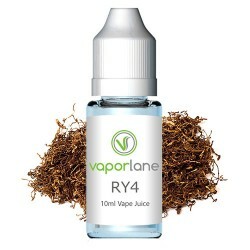 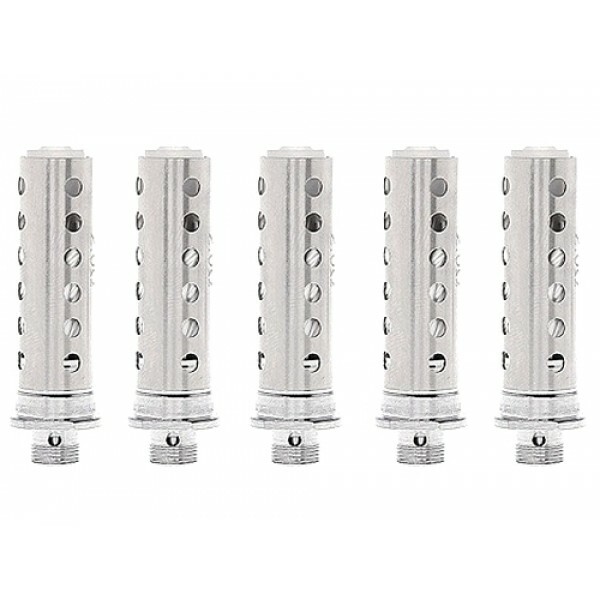 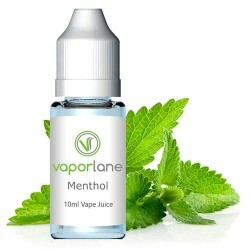 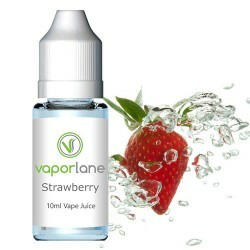 With it's 24 precision drilled e-juice holes you will get a full flavour experience out of our vaporlane e-liquids. 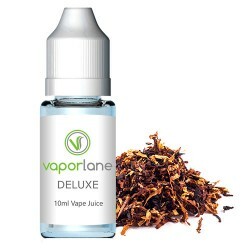 Deluxe Tobacco E-LiquidVaporlane's Deluxe Tobacco E-juice. 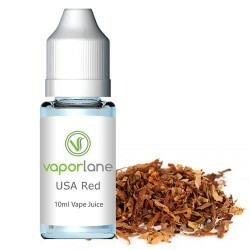 Manufactured in the USA and available..